Most GP rotations now have 16-18 months in general practice. As there are a lot of costs during the latter part of your GP training, we thought it would be helpful to look at estimated NET pay (i.e. take home pay after Tax, National insurance, and NHS pension). 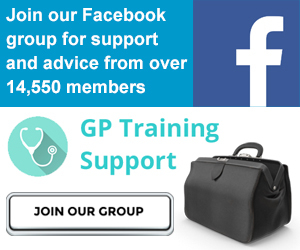 This might help you plan and budget so you can meet the costs of sitting the MRCGP AKT Exam and MRCGP CSA Exam (about £1,900 together) as well as other final year costs such as CCT, indemnity when you qualify as a GP etc.